Faith in Recovery is headed by a Christian Program Director and Chaplain. We also have two master-level, primary therapists on staff for our PHP level clients and one primary therapist for our IOP level clients who are responsible for clients clinical and recovery treatment plans, individual sessions, groups, discharge planning and the overall clinical needs of their assigned clients. 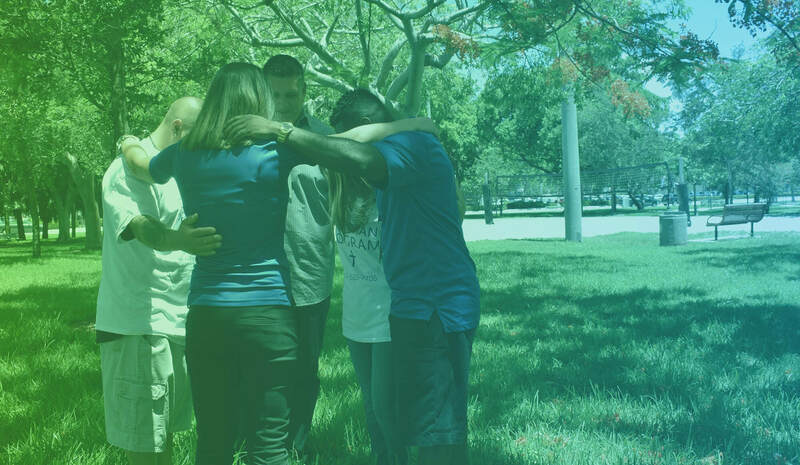 Faith in Recovery also has two behavioral health technicians on staff who assists, redirect, monitor, encourage and provide spiritual support for our clients on a daily basis. 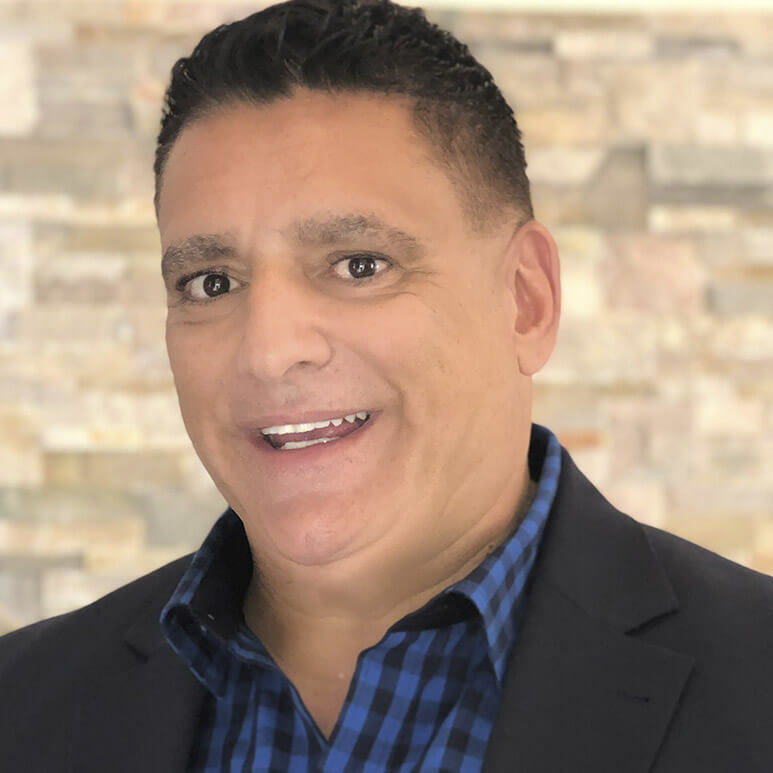 Anthony is an Ordained Minister and published Christian Author, He graduated from Vision International University with a Bachelor’s degree in Ministry. He earned an advanced diploma in Biblical Studies from the International School of Ministry. He has successfully completed specialized training with the International Conference of Police Chaplains (ICPC). Anthony’s Ministry experience includes Faith Program Director, Chaplain Community Liaison, Director of Ministries, Director of Community Outreach, and Biblical Counselor. He is also the Director of the Faith-Net Programs with the National Alliance of Mental Illness (NAMI). Anthony oversees the program, community outreach, facilitates our faith groups and individual Biblical counseling sessions with our clients. He also manages the special events, guest speaker aspect of the programming. He has a heart for those who suffer with mental illness, addictions and the broken in spirit. He has ministered to over 7,000 individuals suffering with addictions, mental health issues, the homeless, youths and inmates. In 2018 Anthony was selected as a Global Goodwill Ambassador representing the USA with the GGA Organization. In 2015, the National Alliance of Mental Illness, Broward Country awarded Anthony its volunteer Recognition Award. In 2014, the National Association of Social Workers, Broward County awarded Anthony its Public Citizen of the Year. The Faith in Recovery Radio Show with Anthony Acampora airs on Saturdays at 9:30am in the Atlanta area on “FaithTalk Atlanta “AM 970 / listen online at www.faithtalkatlanta.com. Also on Saturday’s and Sunday’s at 1:30pm in the Orlando area on “The Word “94.9FM & AM 950. Listen online at www.thewordorlando.com. Previous Faith in Recovery Radio Shows can be heard on here. Malia Fenby completed her Bachelor’s degree in Psychology and then her Master’s Degree in Counseling Psychology from Trinity International University. She is a Registered Intern with the State of Florida and is currently pursuing licensure. Malia has over five years of counseling experience across a variety of treatment settings which include, lay counseling, inpatient substance abuse, and community-based services. She has worked with diverse populations such as children, adolescents, adults, couples, families, and groups. Malia uses an integrated approach to counseling, blending Cognitive Behavioral, Motivational Interviewing, Solution Focused, Reality Based, and psycho-education as needed for each client. A holistic approach is also utilized by exploring with and educating clients about how mind, spirit and body are interconnected. Her theory is that when people have hope and can learn to challenge and replace irrational thoughts, beliefs, and attitudes, people then become free to experience change. Ryan Mirrione received his bachelors degree in psychology at Monmouth University. Ryan then earned his Masters degree in Mental Health Counseling at Barry University where he interned as a Mental Health Counselor at a local homeless shelter. He is currently pursuing licensure in the state of Florida as a Licensed Mental Health Counselor. Ryan has worked with a variety of populations and has conducted both couples therapy and individual therapy sessions as well as facilitated a multitude of group therapy sessions. Ryan uses tenets of Cognitive Behavioral Therapy, Narrative Therapy, and Client-Centered Therapy to create an integrated approach to the therapeutic process. 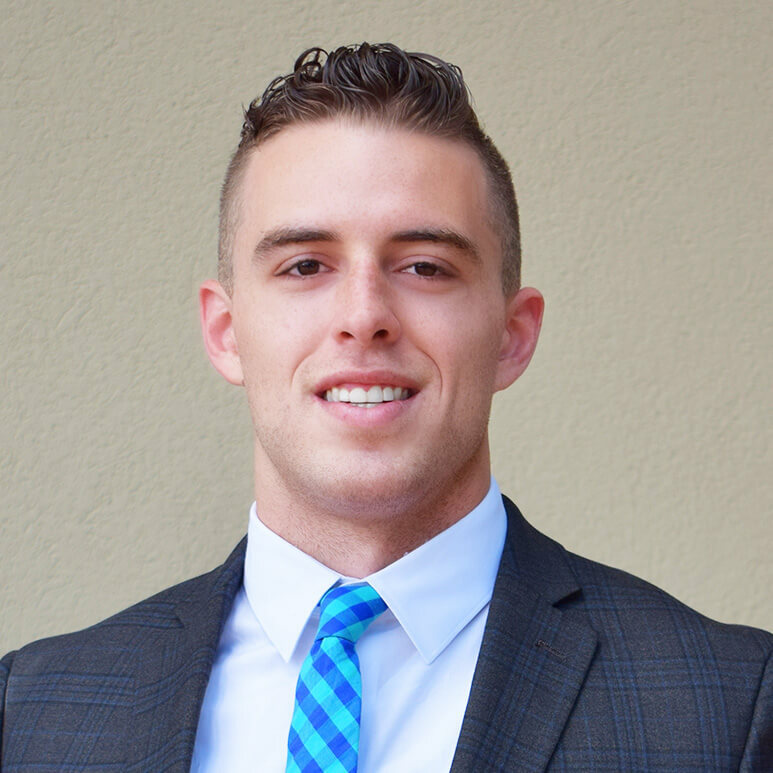 As a firm believer in unconditional positive regard when working with clients, Ryan looks to create an open, honest, and positive environment for his clients to thrive and grow. Working from the approach that looks at drugs and alcohol as the solution that the clients chose for their problems, Ryan works with clients to identify, and implement more long lasting, healthy solutions to the problems in their lives. Laura joined the Faith in Recovery team well before she was employed by the company. 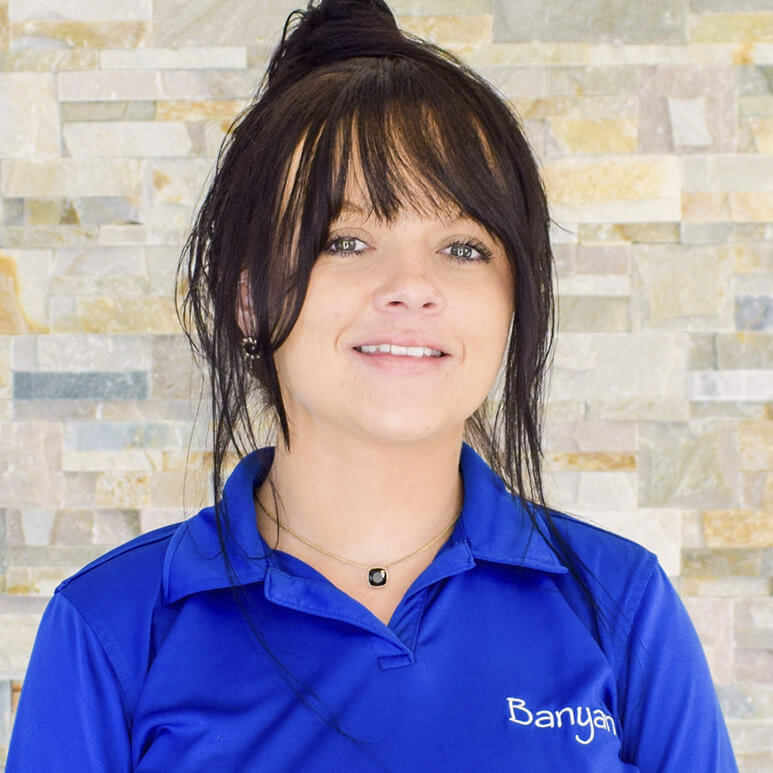 She is also a Banyan Treatment Center Alumni and has been sober since 2014. She has a passion for helping others suffering with mental health and substance abuse disorders due to her own personal struggles with addiction. 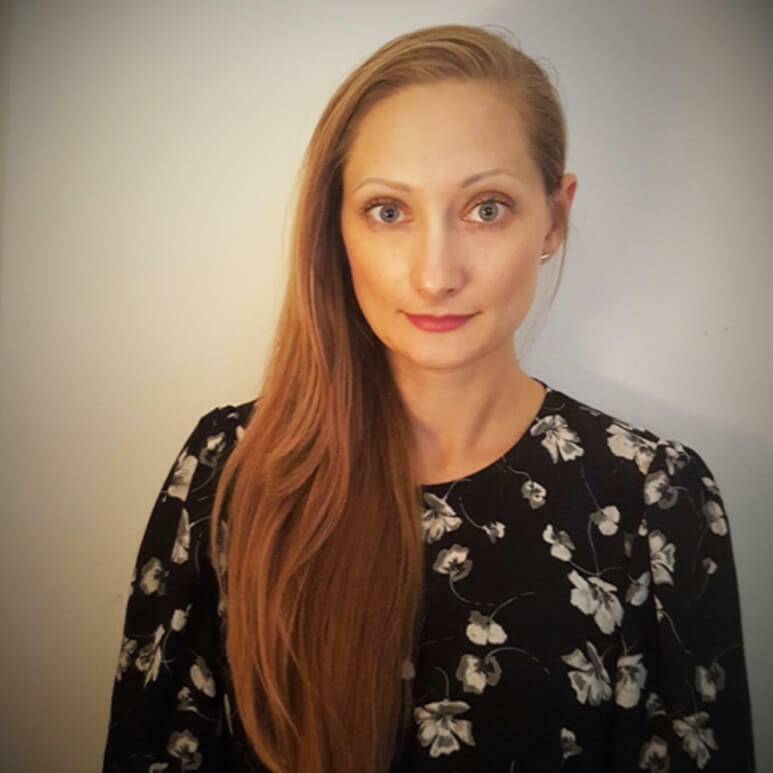 Laura graduated from the University of Maryland in 2015 with a Bachelor’s degree in Psychology and is currently in the process of obtaining her Certified Addiction Professional (CAP) license. She looks forward to utilizing this certification to grow within Faith in Recovery and Banyan Treatment Center. Born and raised in Youngstown, Ohio, Luke excelled in all sports growing up. Especially football. He played college football at Kent State University, where he won the conference’s Vern Smith Award for Leadership, before having the opportunity to play for the New Orleans Saints in 2014! In 2011 Luke needed a simple surgery on his ankle which introduced him to pain medications. Over the next five years Luke slowly watched everything he worked so hard for slip away. He lost everything financially, emotionally, and mentally in the process. Drinking, drugs, and gambling became a vicious cycle Luke could not escape from. Finally he sought help from a treatment facility in Richmond, where a therapist spoke of the bible, leading Luke back to God. A month later he ended up in Florida where he got a fresh start on life. 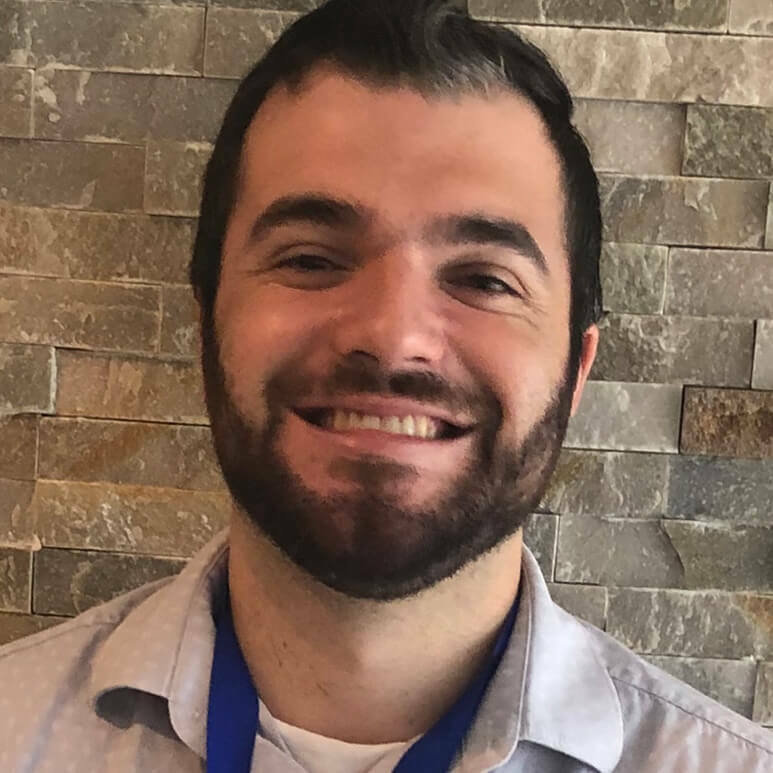 Over the next few years Luke’s journey working in the field of recovery flourished where he had to opportunity to work as a Behavioral Health Technician, Case Manager, Group Facilitator, and now Banyan Treatment Center’s Faith in Recovery Outreach Representative. Luke takes pride in being able to change even one life in this field, and wants to help all who need it. Luke is a certified therapy who loves being around people. 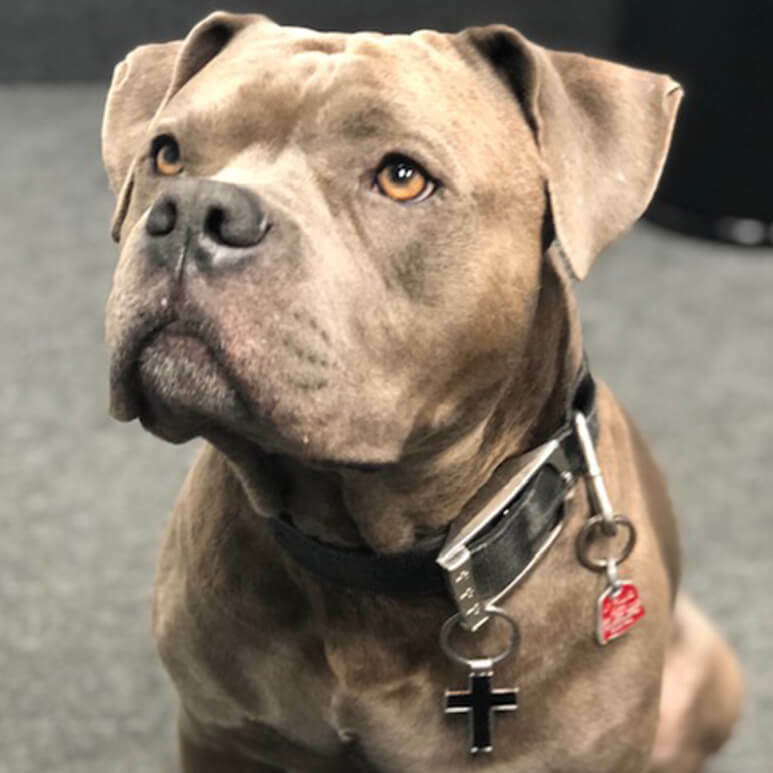 He provides an incredible source of unconditional love and affection to our clients and staff. He is sensitive to those who are in emotional pain and broken in spirit. He very rarely is unable to put a smile on the faces of those who encounter him.